Setting students up to succeed to their best of their ability — not only at school but throughout their lives — is the guiding principle of an independent education. 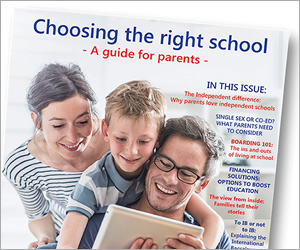 “Independent schools reward parents’ investment by implanting confidence in students; by supporting young people to meet challenges and thrive; by giving them the ability to maximise their potential by developing the self-awareness of what they can achieve,” says Barker College head Phillip Heath. 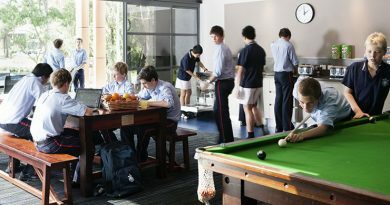 With the mandate of a committed school community, independent schools are uniquely positioned to provide the key elements of a good education. Independent schools emphasise leadership and life skills to help children grow into socially and professionally successful adults. 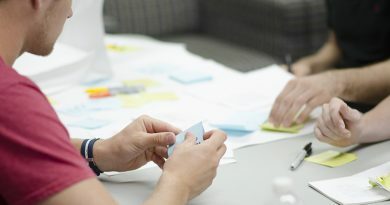 Co-curricular programs such as cadets, debating, team sports, community service programs, prefect roles and peer support groups teach students responsibility and prepare them for a productive future. 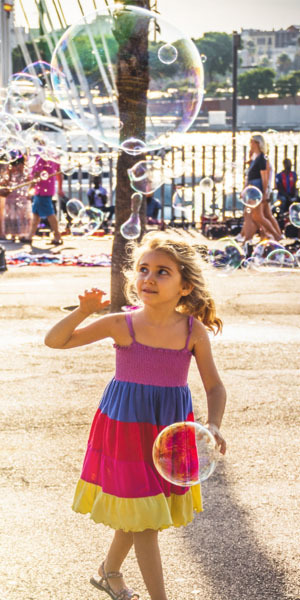 “The development of key values, attitudes and dispositions is a crucial part of our educational intention for every student,” says Dr Peter Lennox, principal at SCEGGS Redlands on Sydney’s Lower North Shore. Outstanding performing arts and sports programs are a hallmark of independent schools. 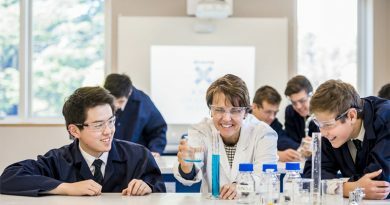 The study and performance of music is well-supported in independent schools generally and the Great Public Schools (GPS) of New South Wales competition lets students hone their talents in sport, debating and music at an elite level. Exceptional students have a slew of options with most schools offering gifted and talented programs.